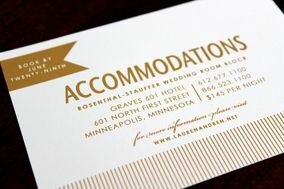 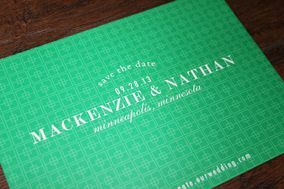 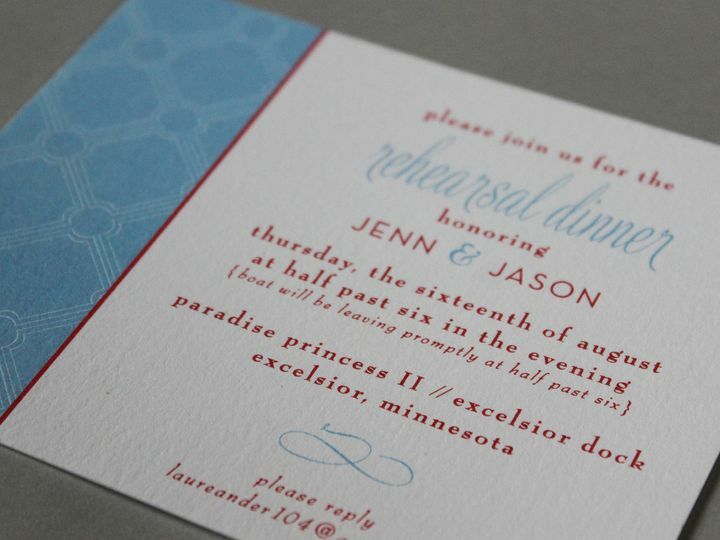 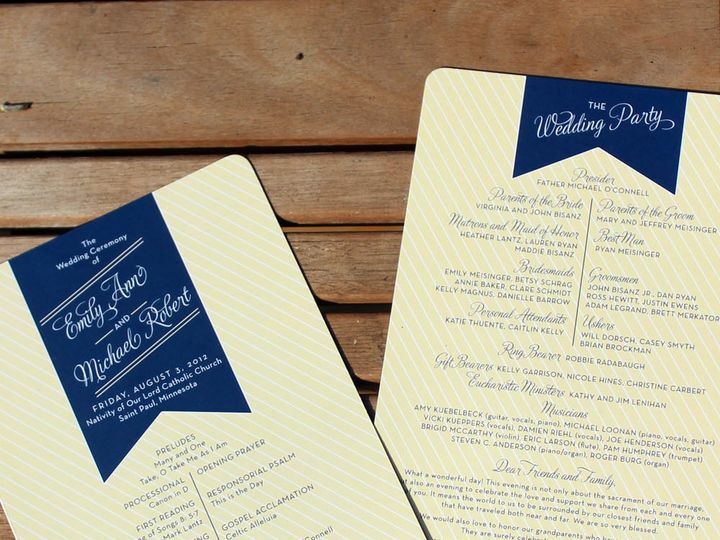 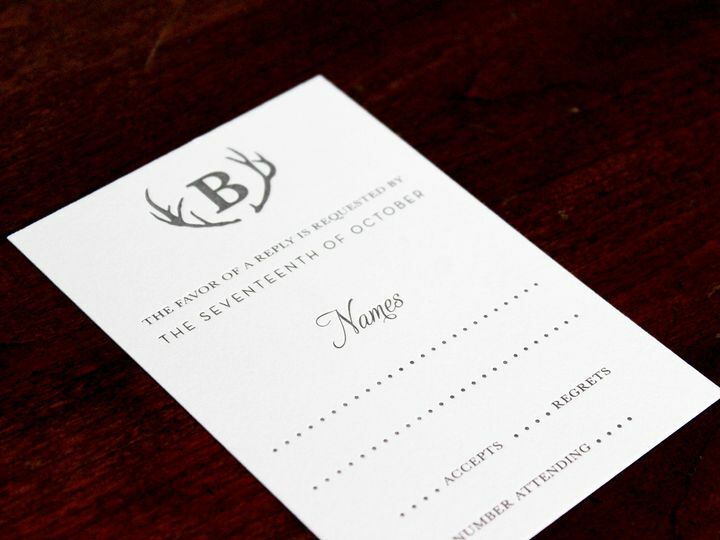 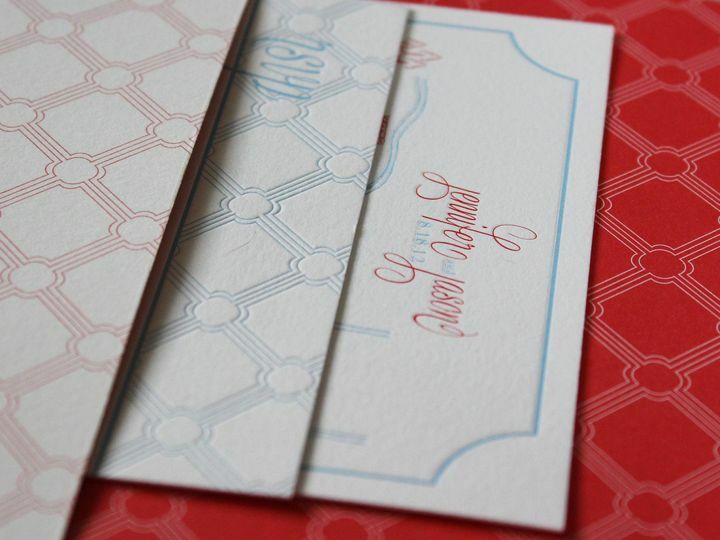 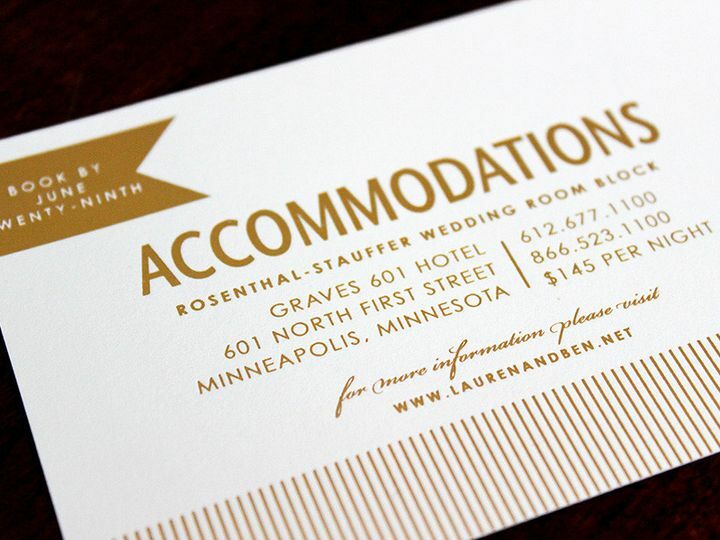 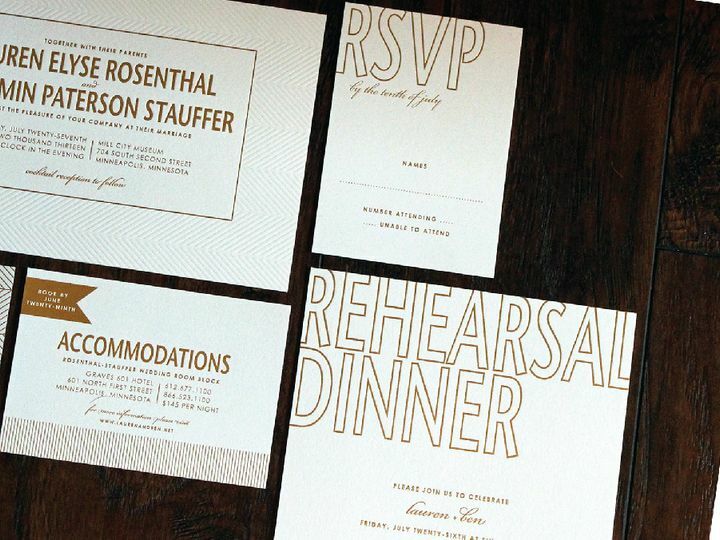 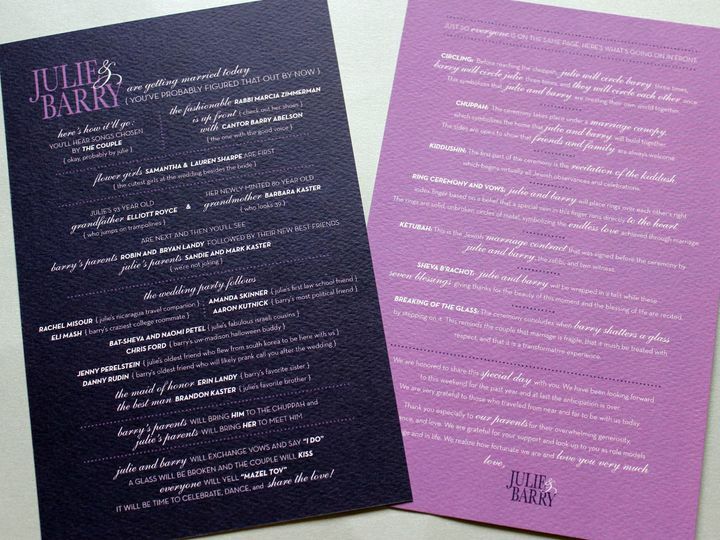 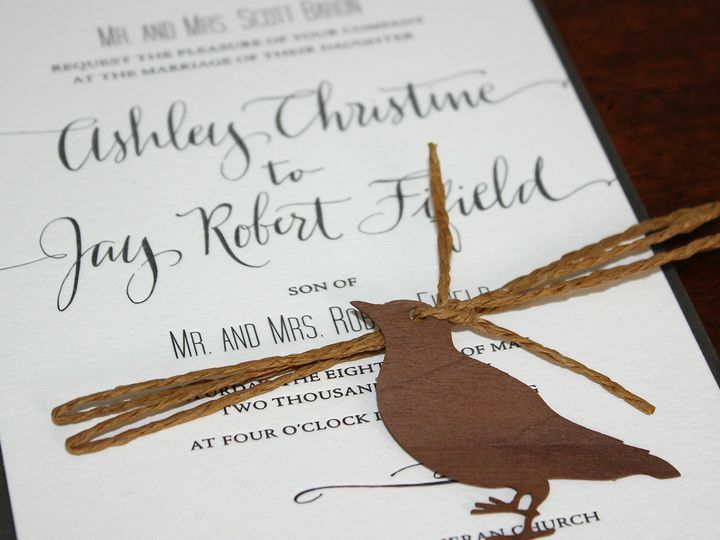 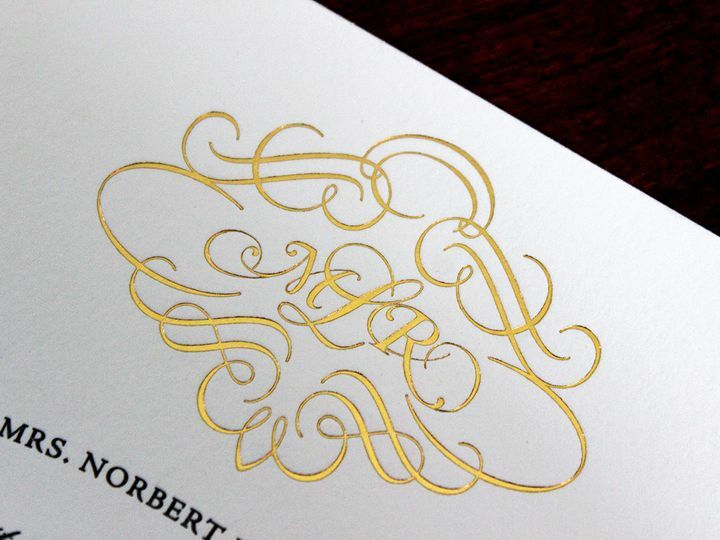 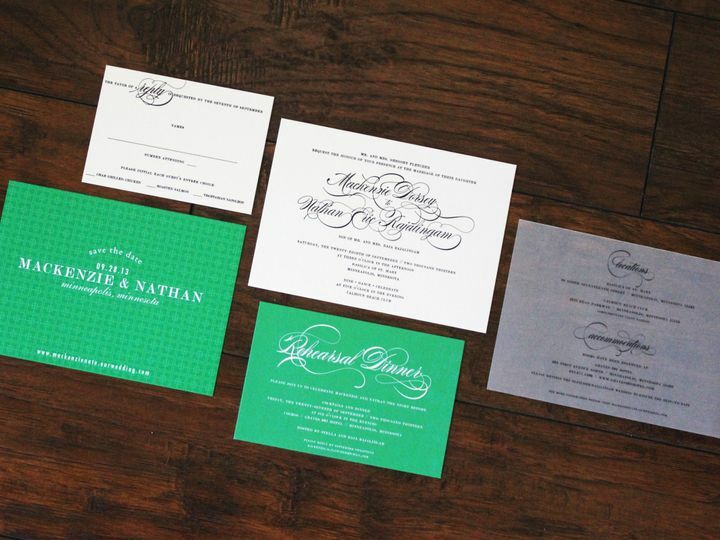 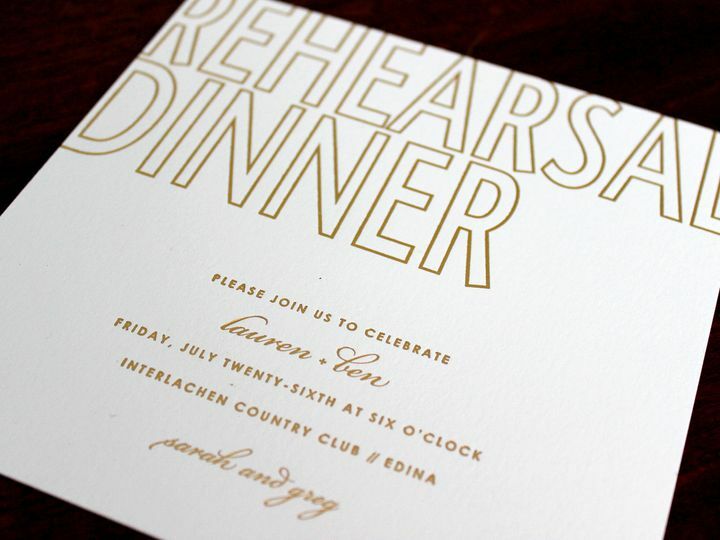 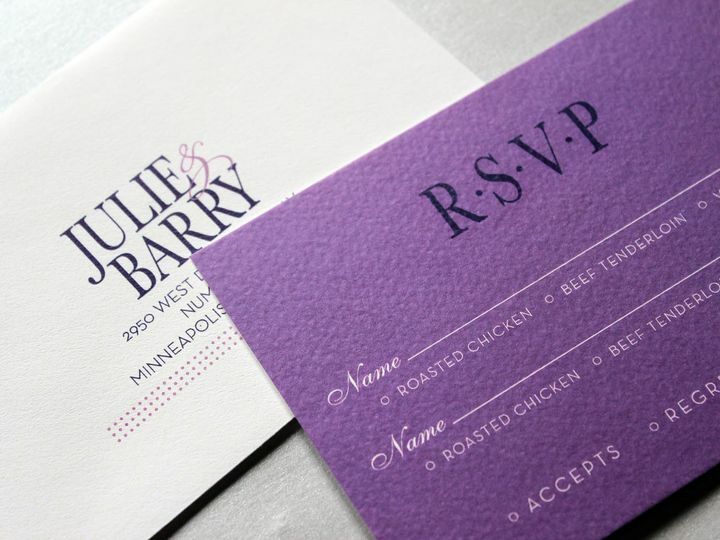 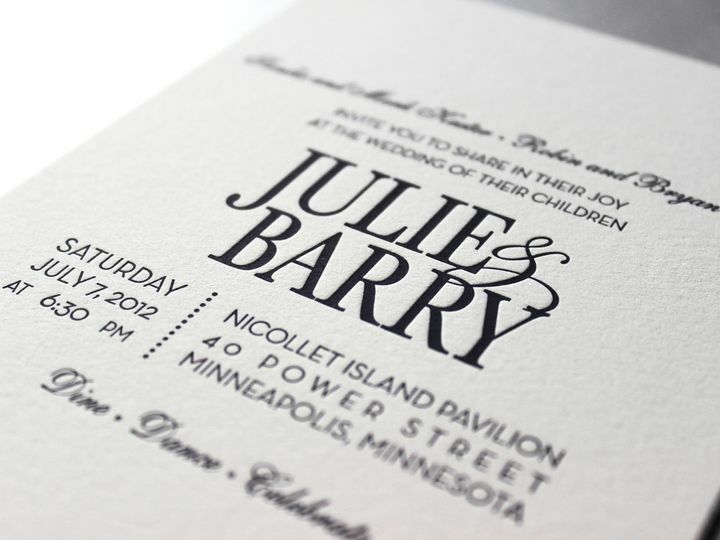 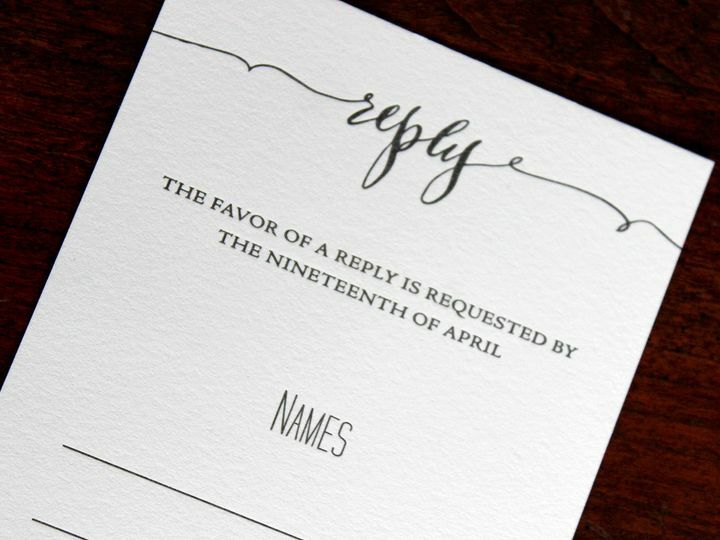 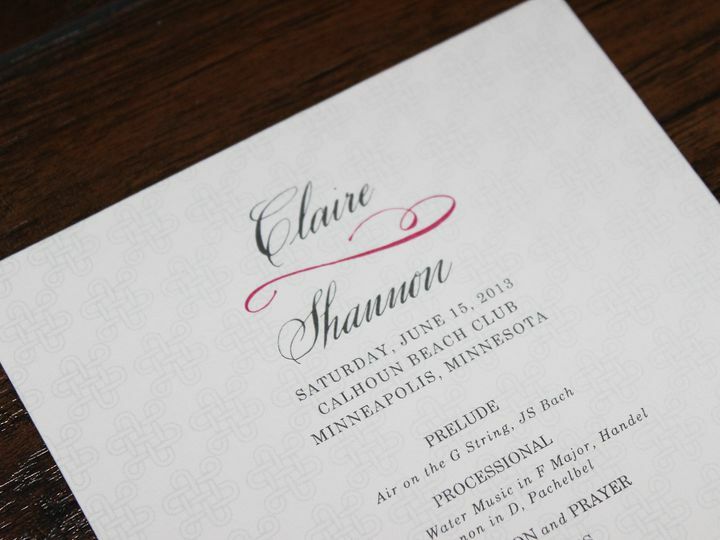 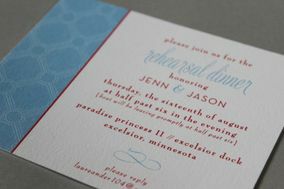 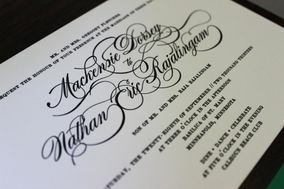 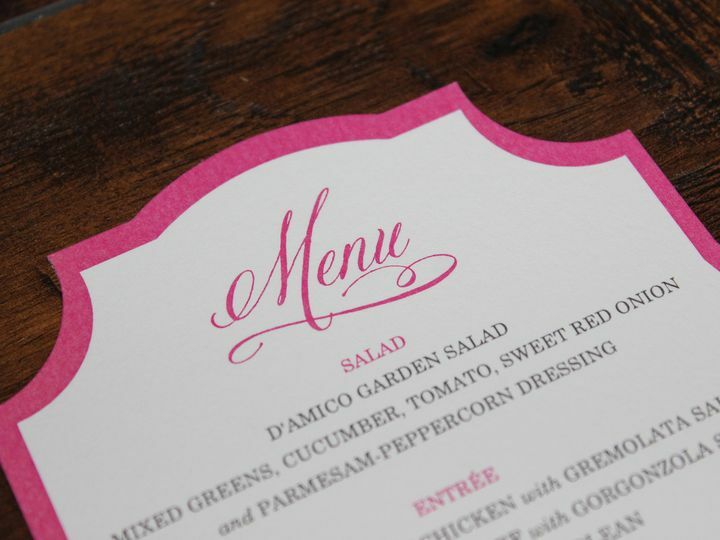 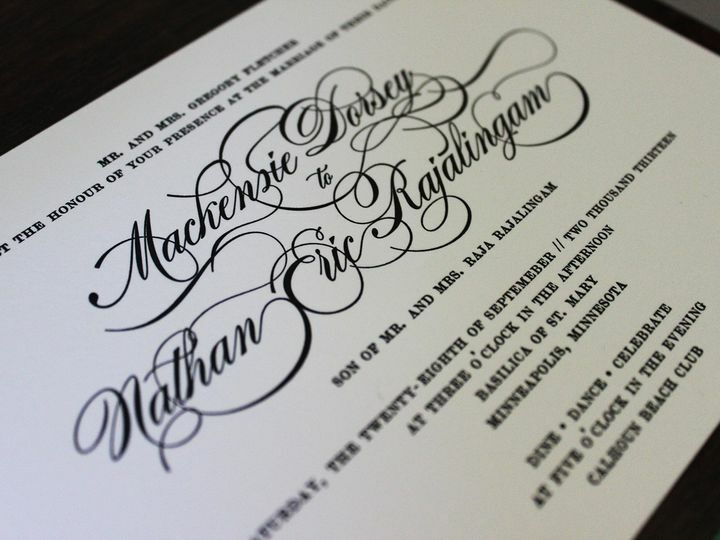 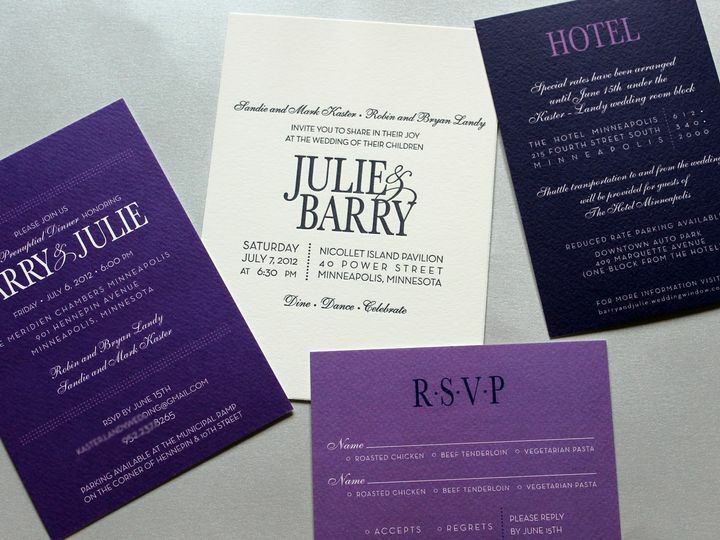 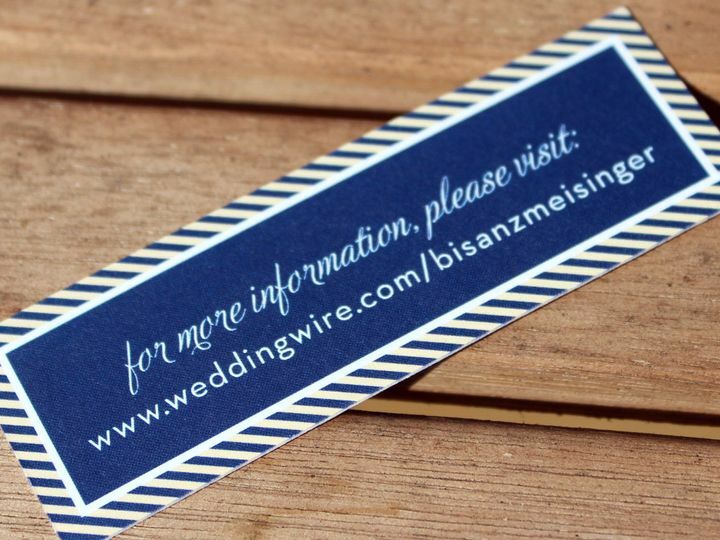 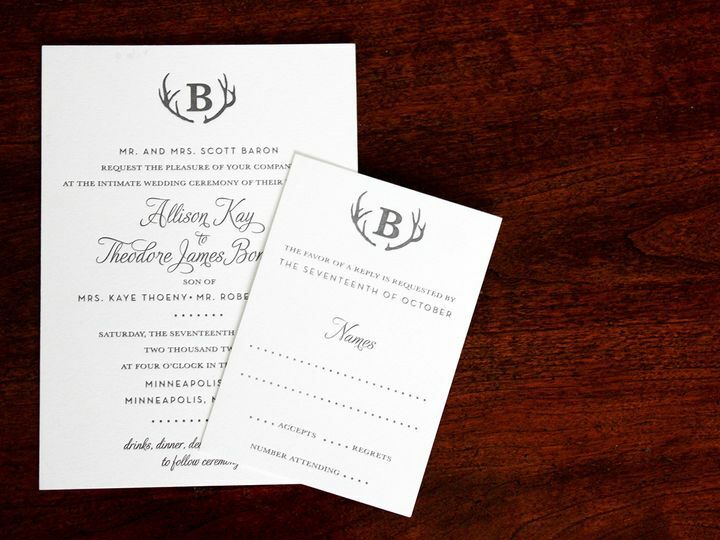 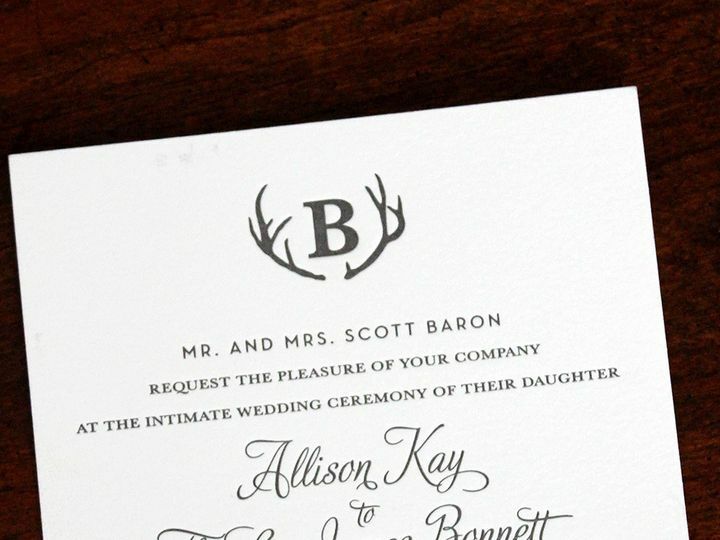 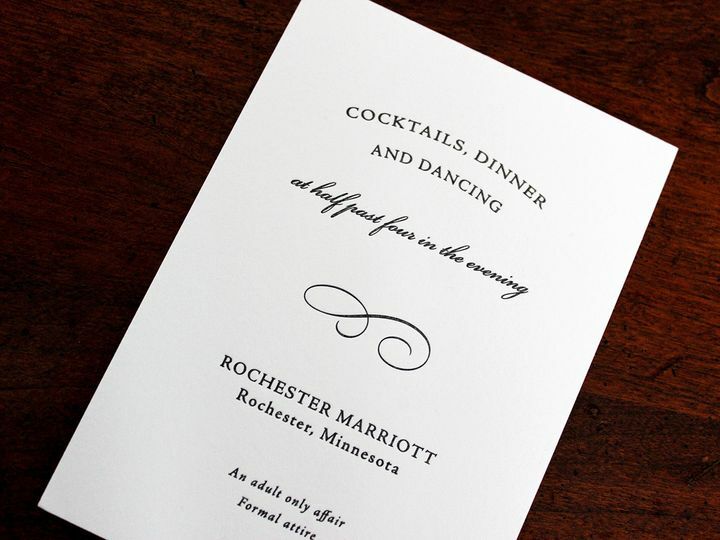 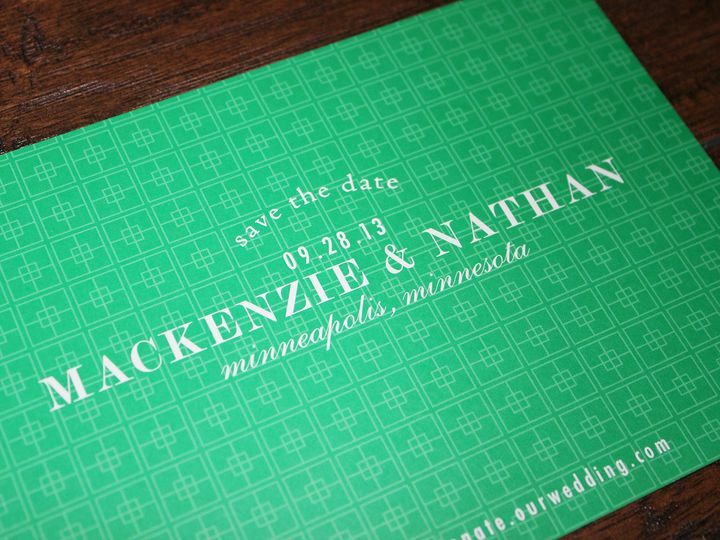 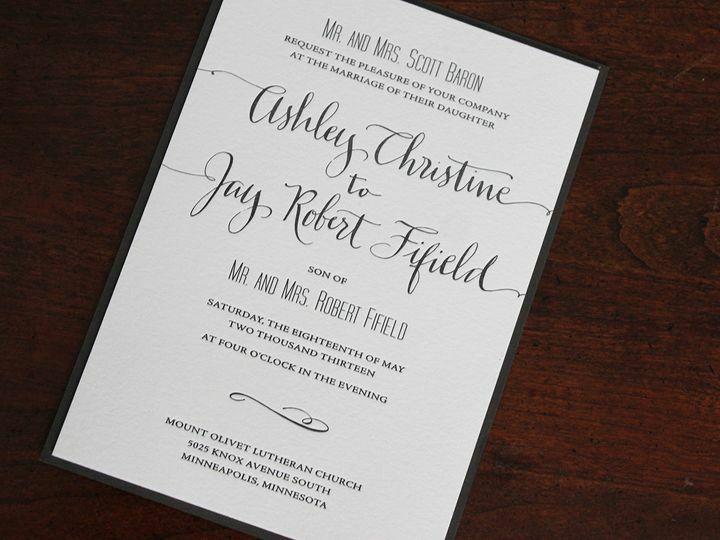 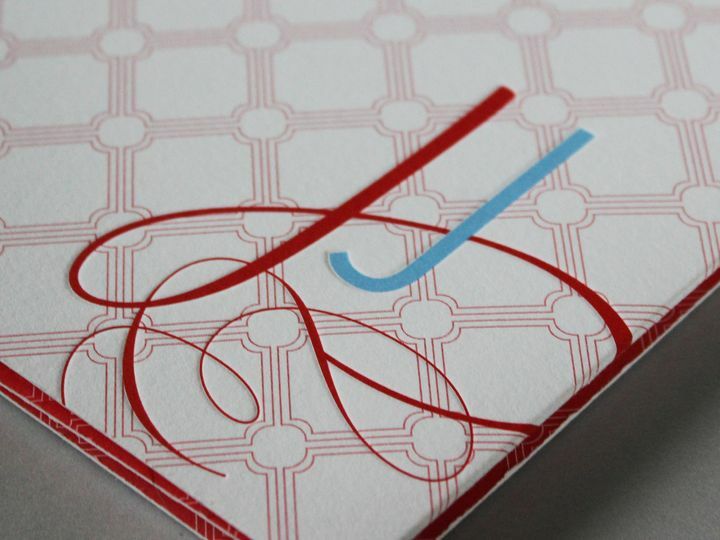 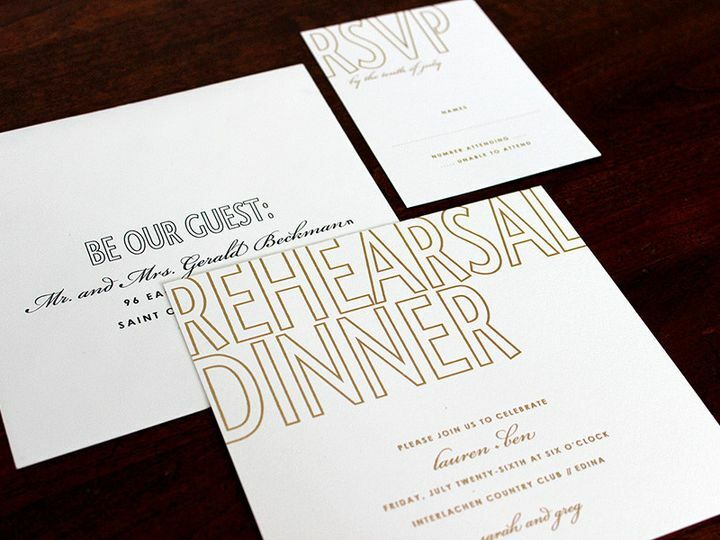 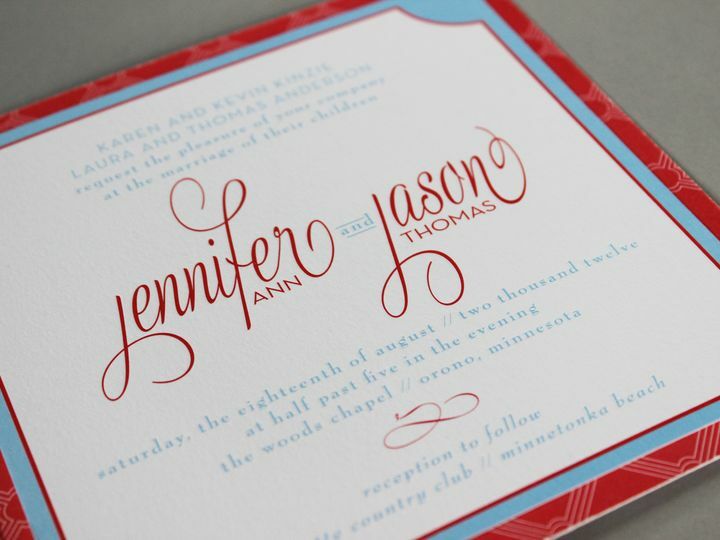 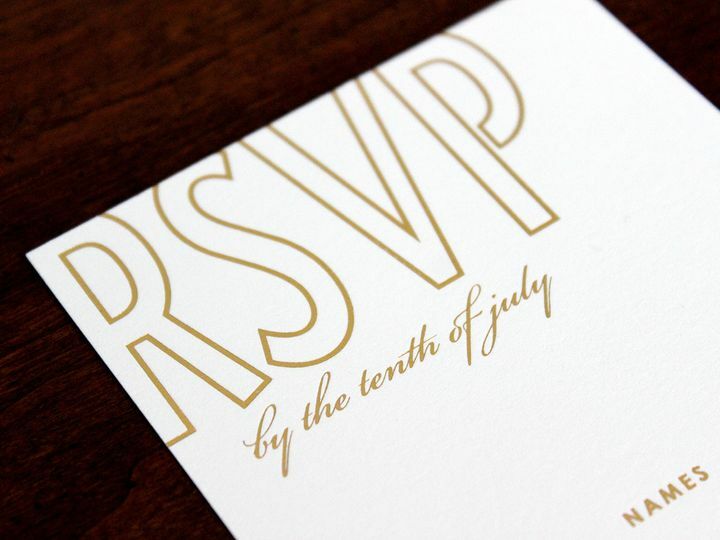 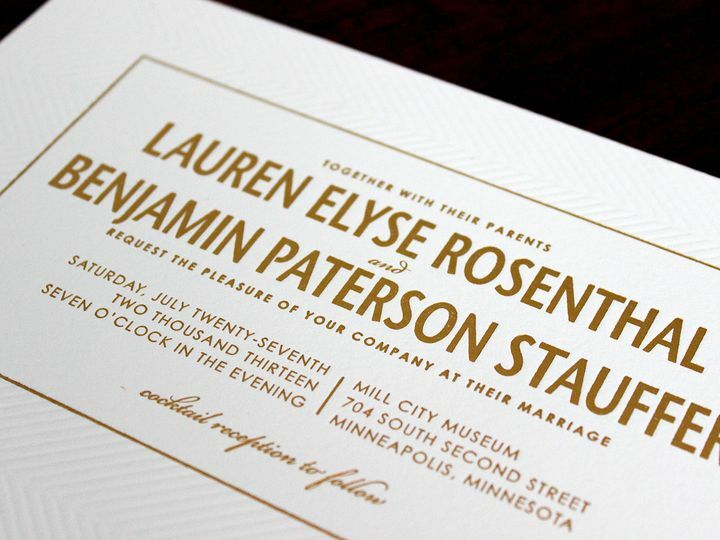 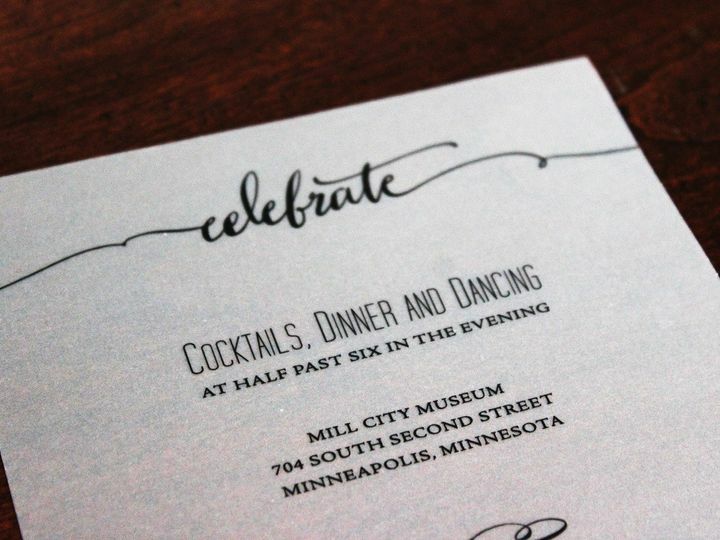 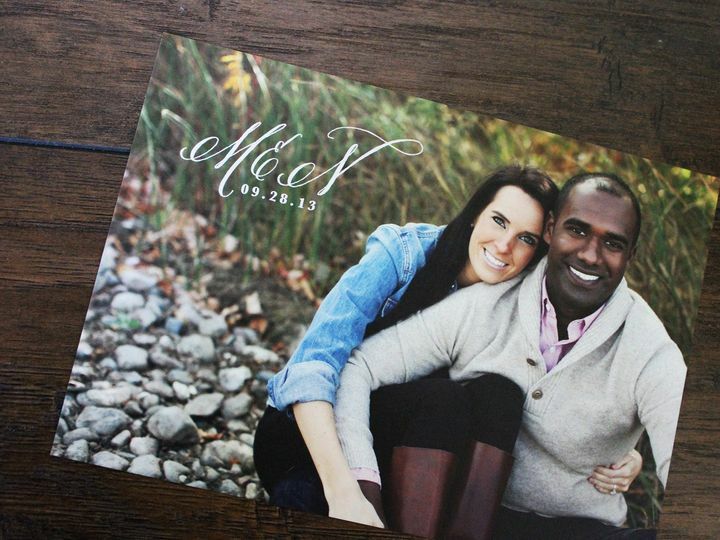 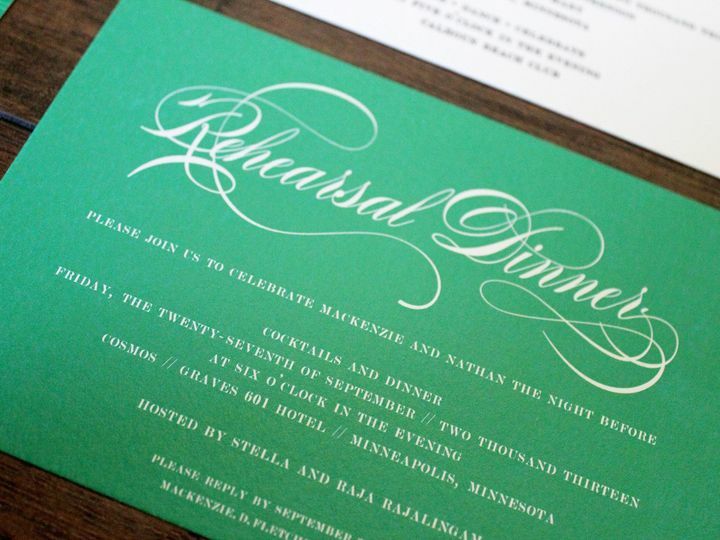 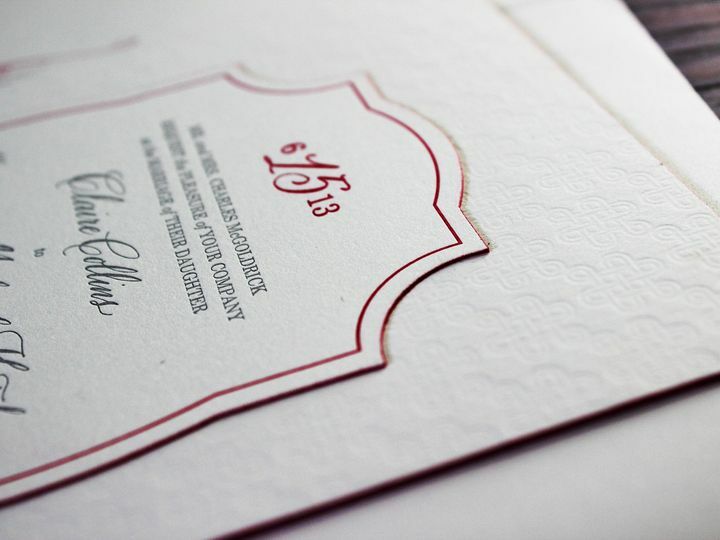 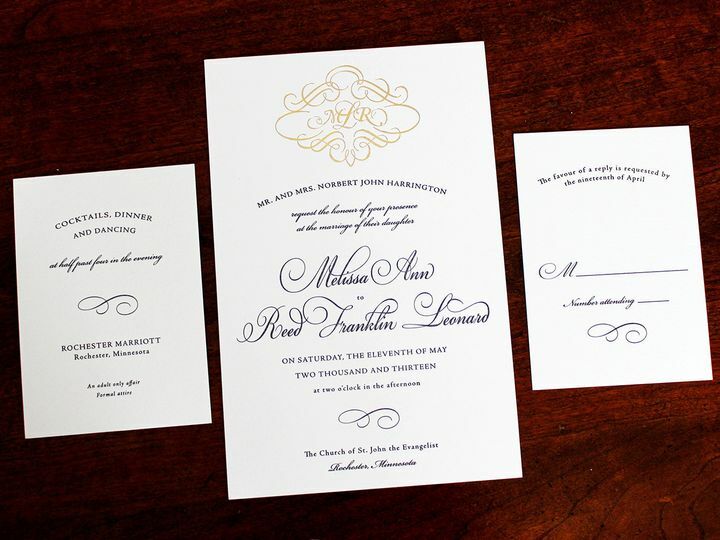 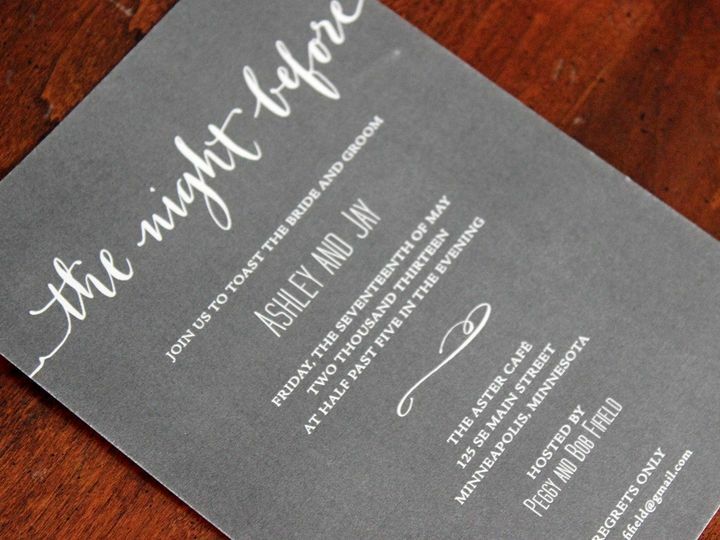 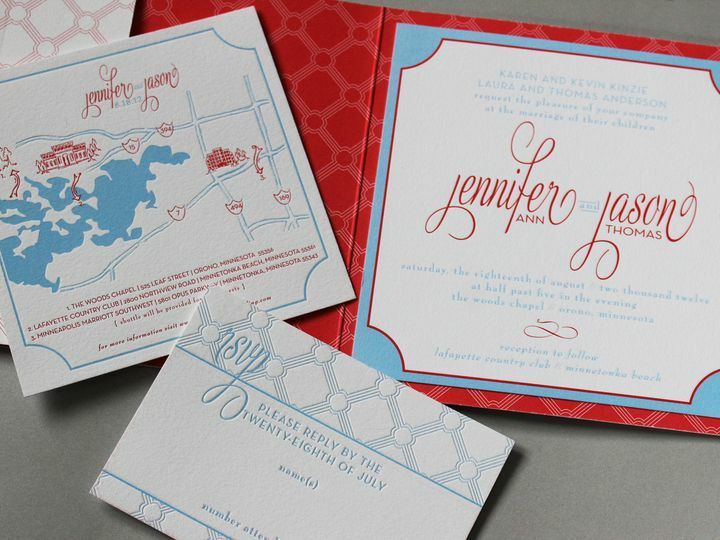 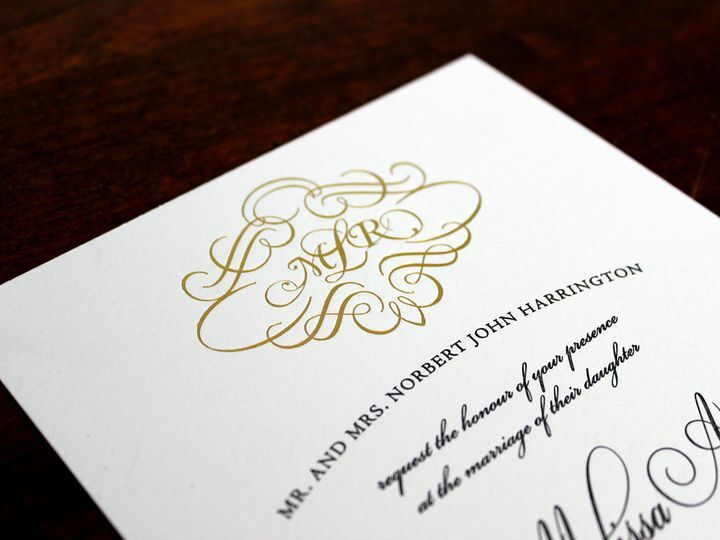 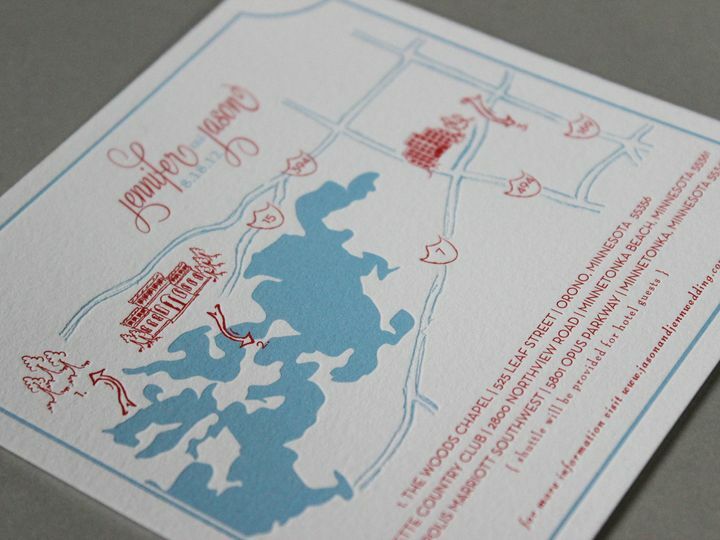 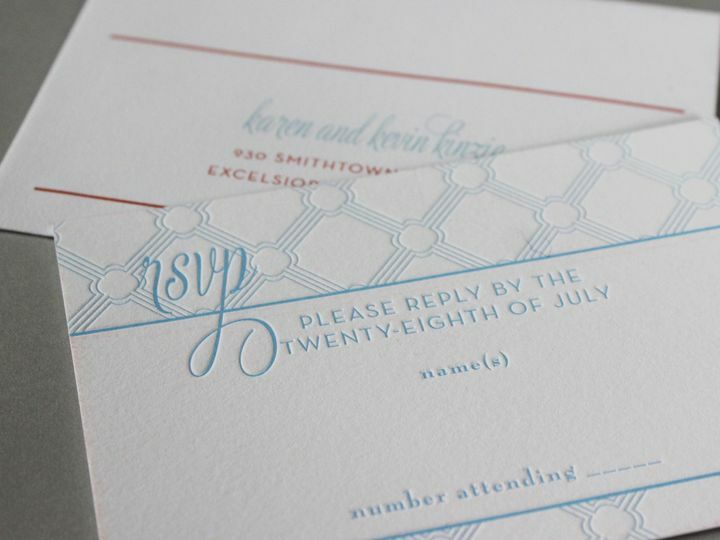 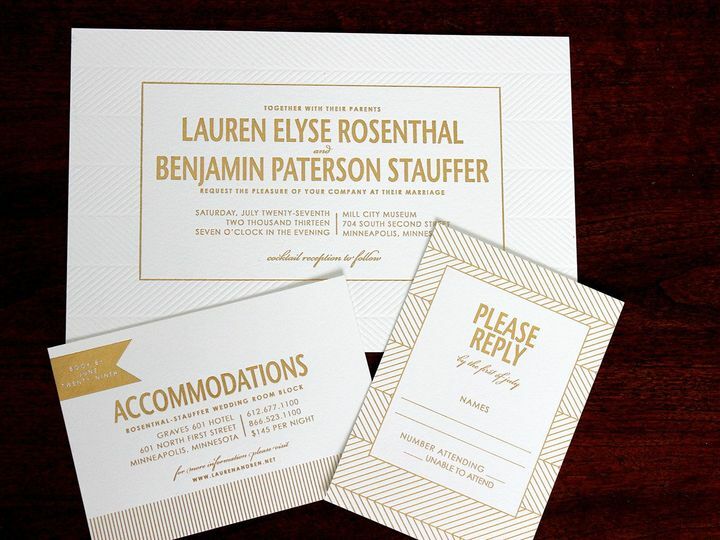 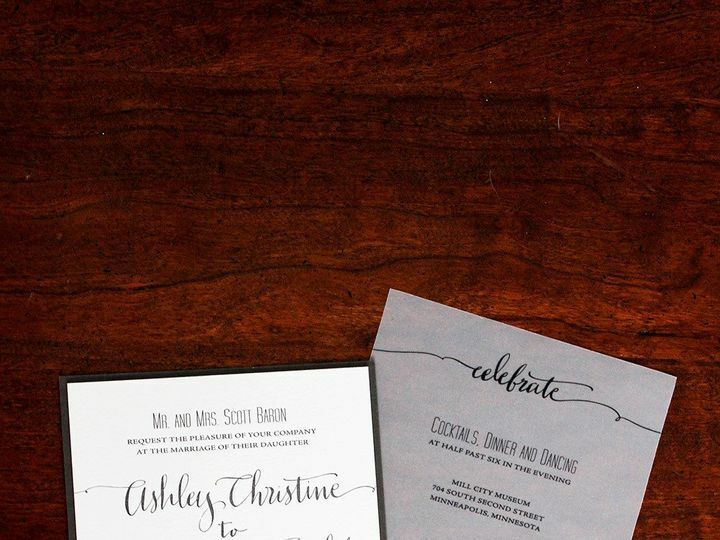 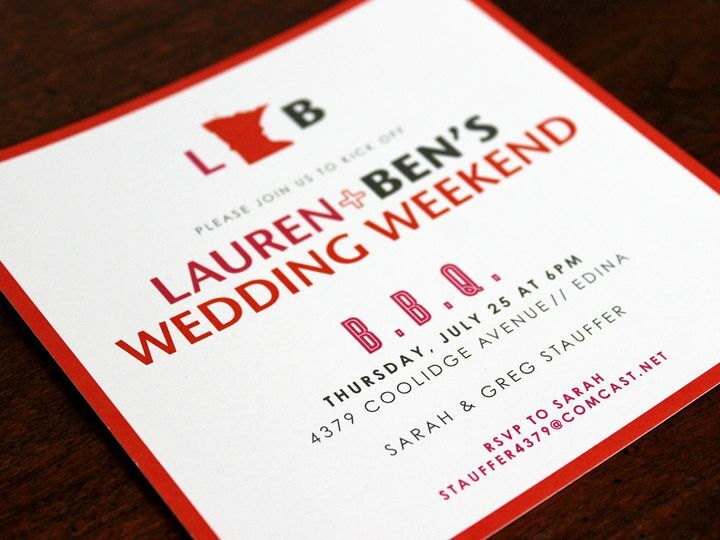 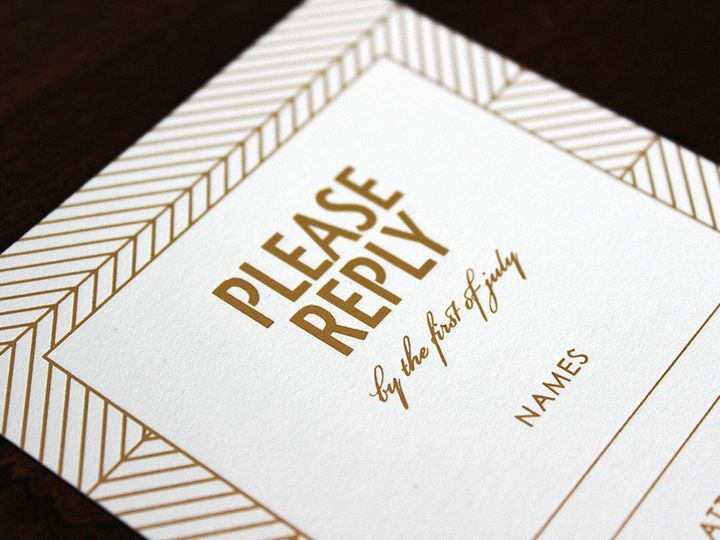 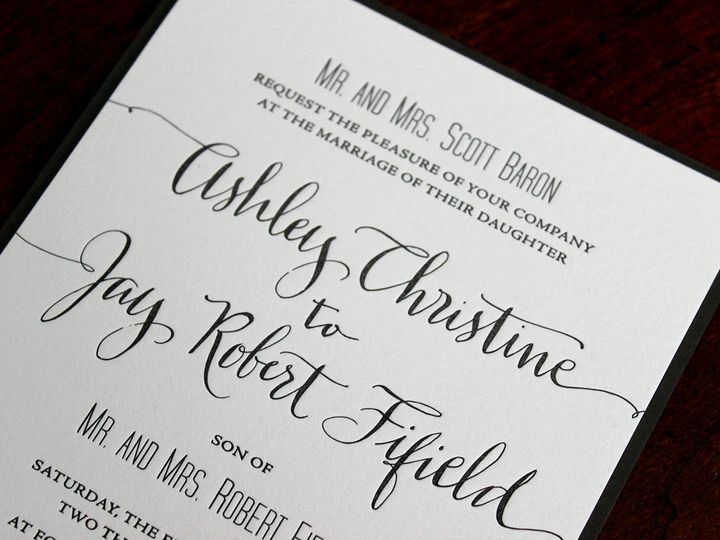 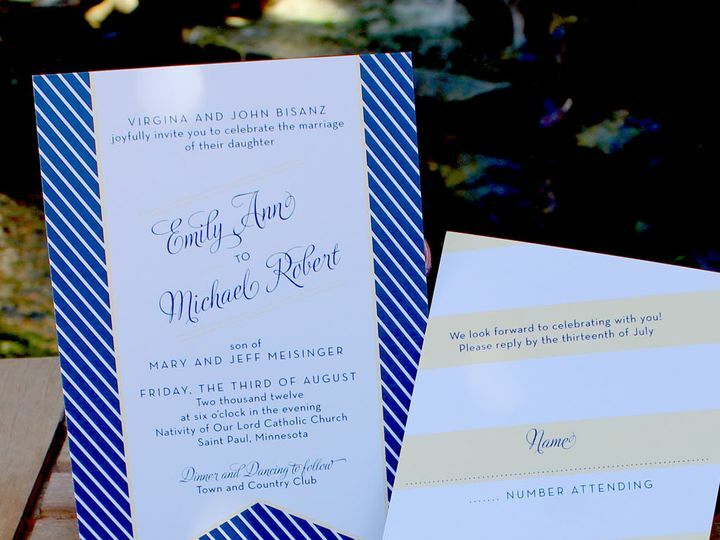 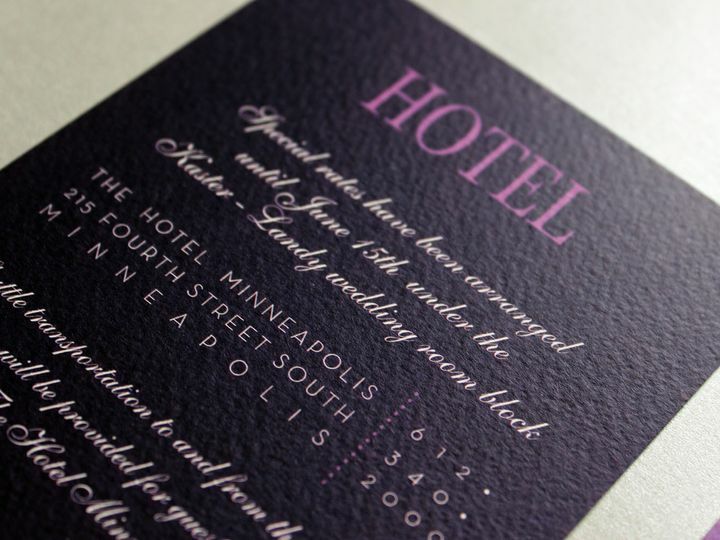 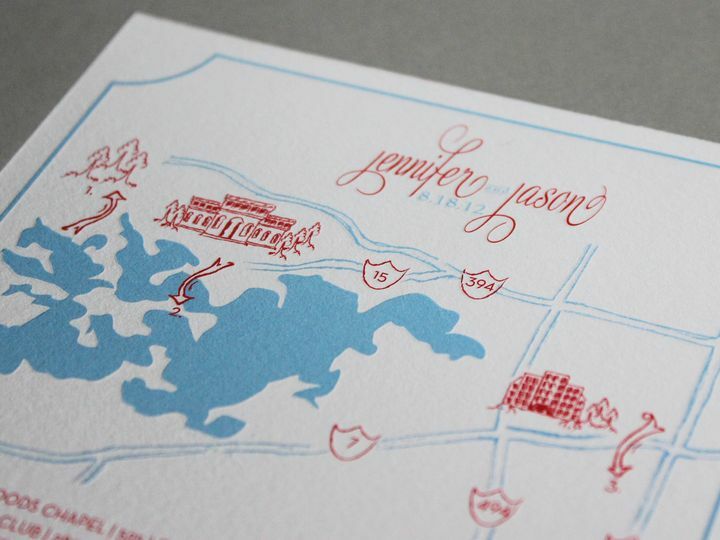 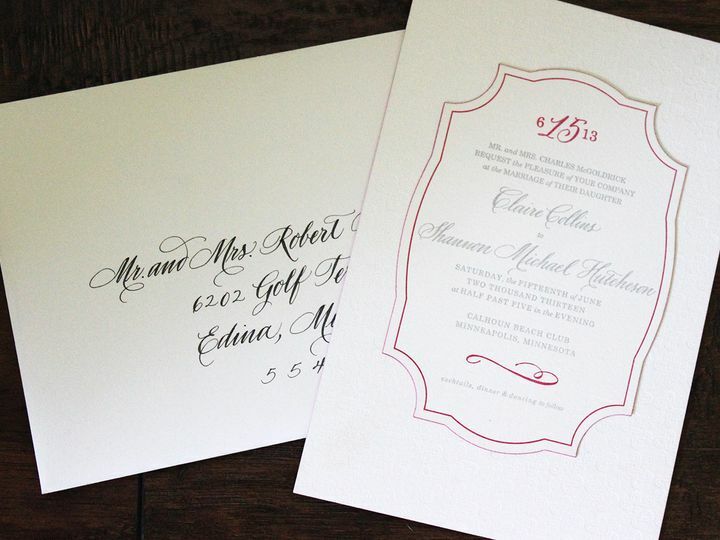 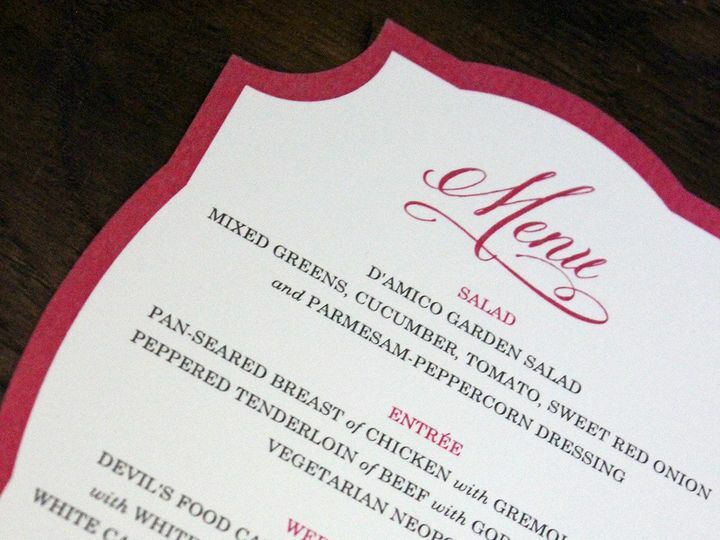 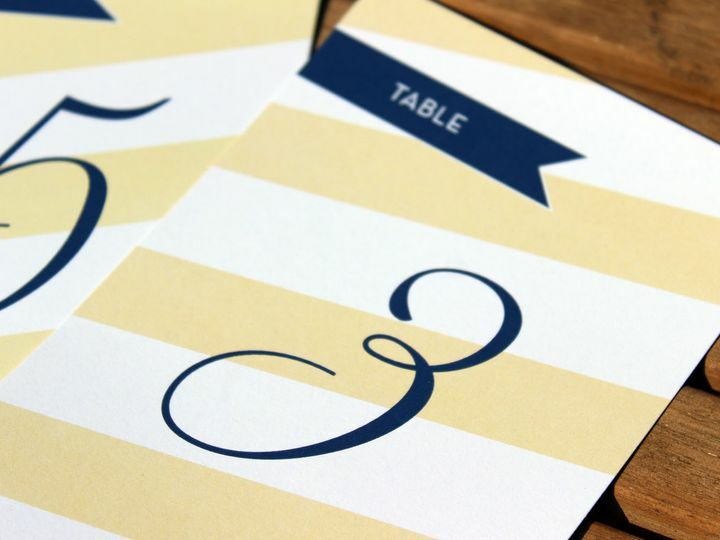 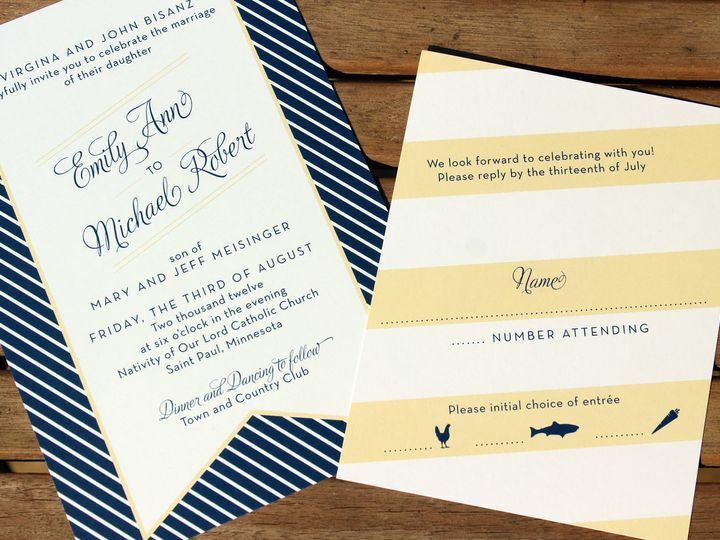 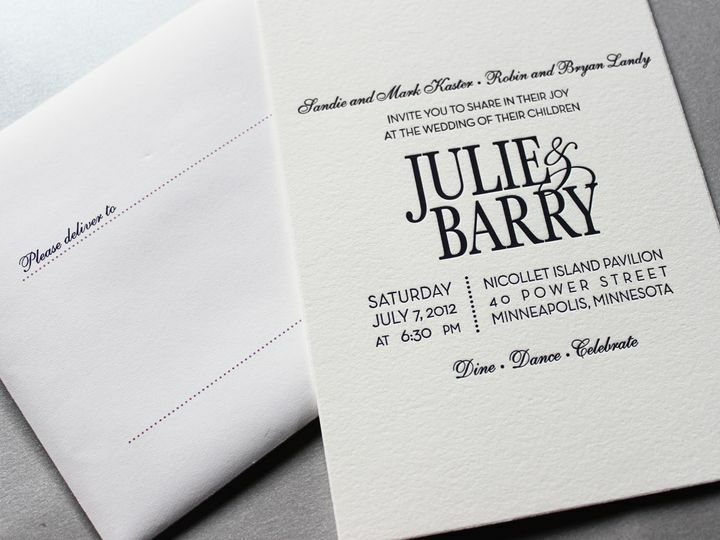 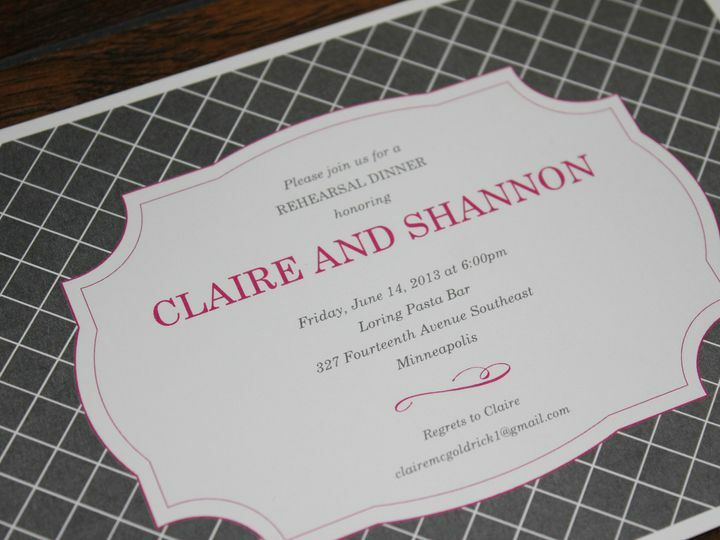 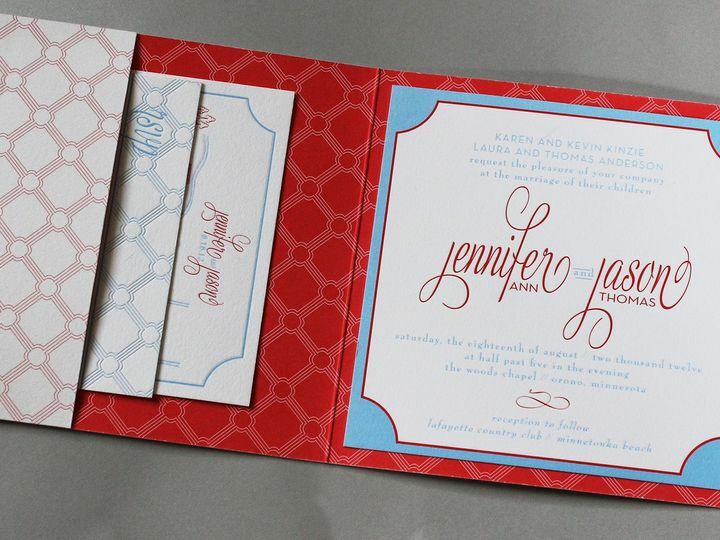 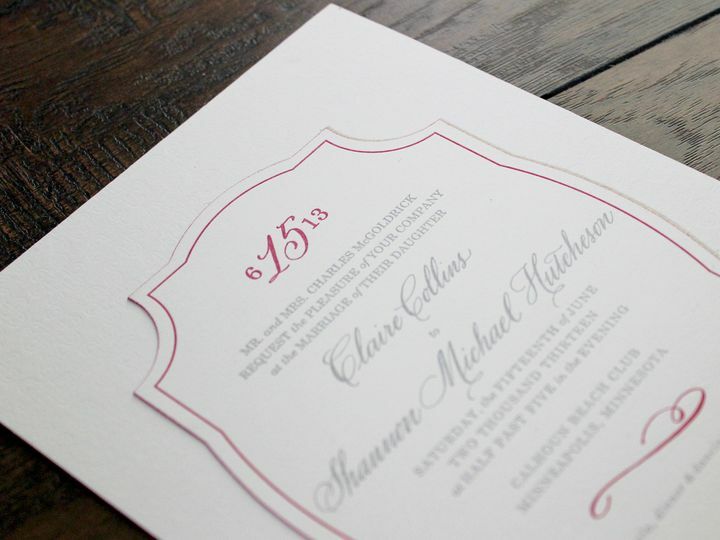 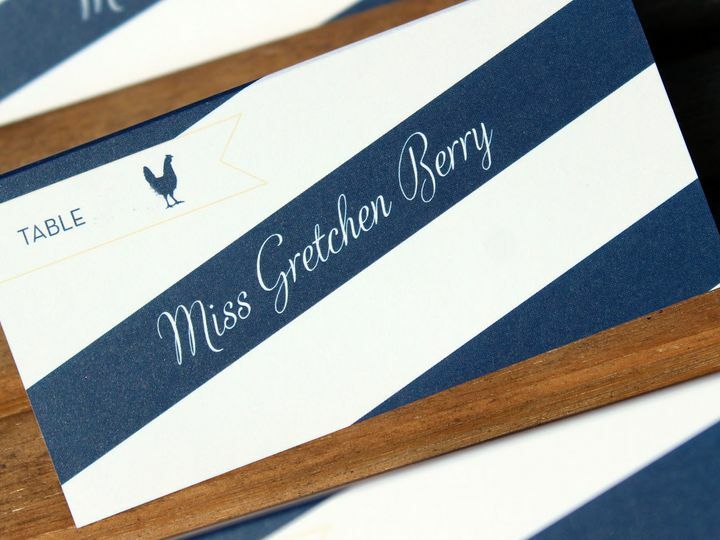 Gretchen Berry Design Co. has a passion for weddings and celebrations! 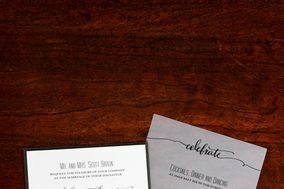 I will give you my undivided personal attention and skillfully help transform your detailed celebration day visions into a memorable reality! 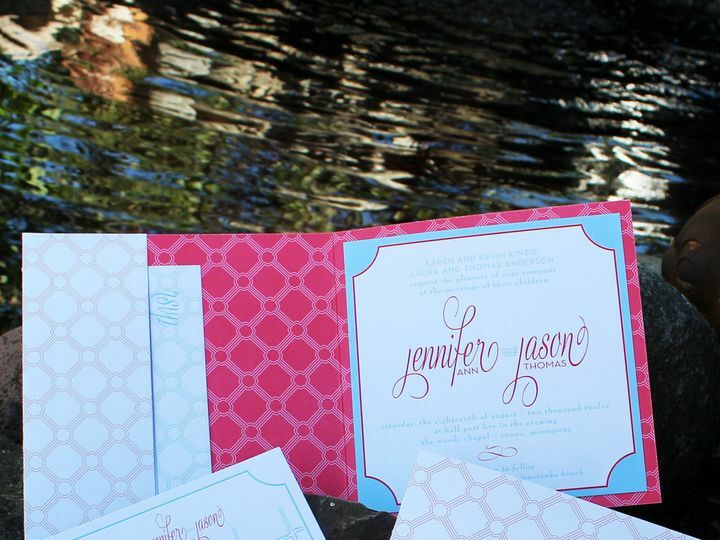 During my past 13 years in the wedding/stationery industry, I have developed my knowledge and perfected my skills in the areas of paper, print & design. 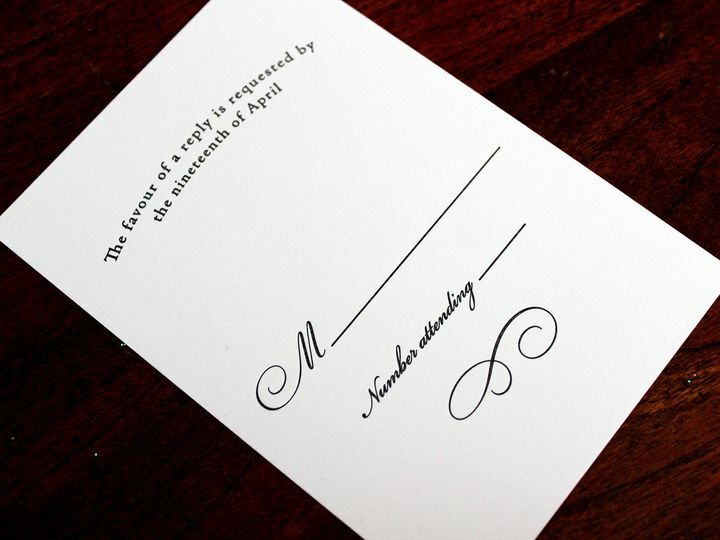 I have also mastered the subtleties of social etiquette and can help guide you through the expectations surrounding your big event. 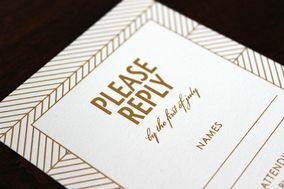 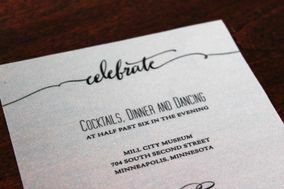 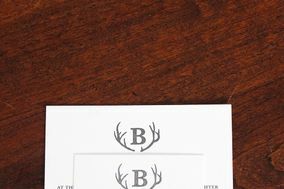 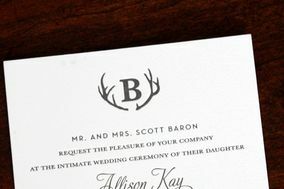 Having worked in two of the top local stationery design and event companies, my knowledge, experience and expertise sets me apart from other designers. 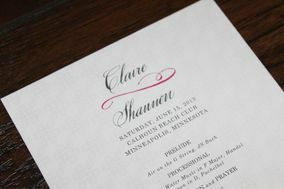 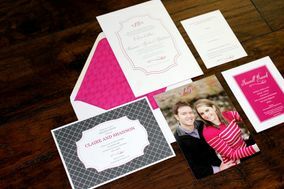 With the ability to listen, envision and create, I will collaborate with you to put together a completely custom look. 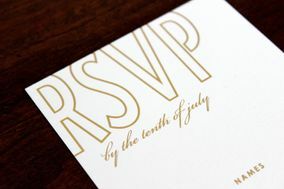 On your day you want your product to reflect your own unique style and personality. 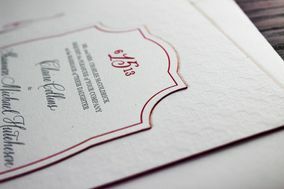 My expertise ensures that those expectations are met. 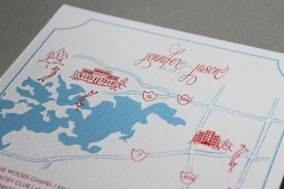 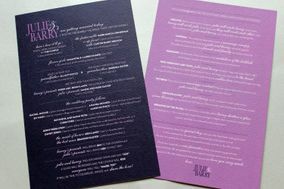 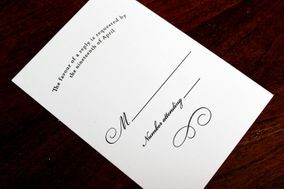 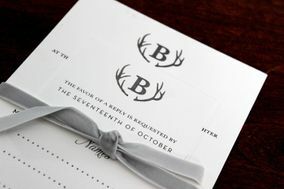 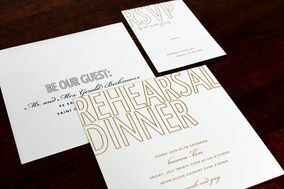 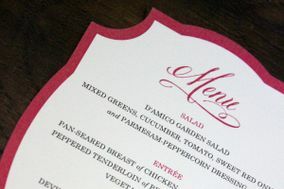 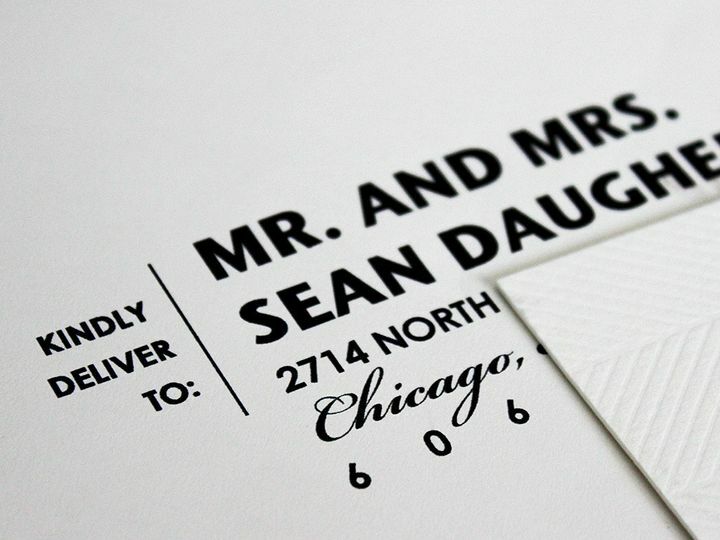 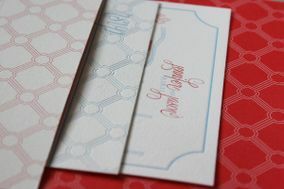 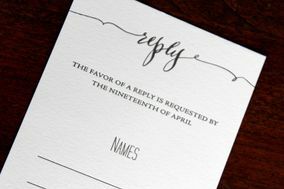 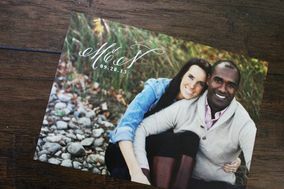 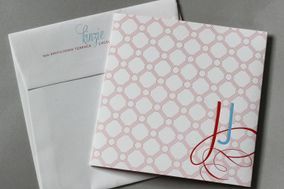 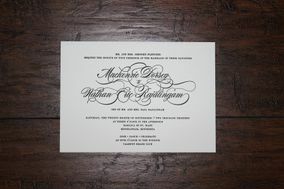 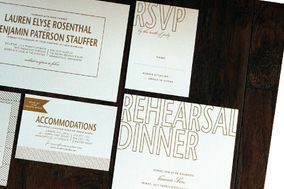 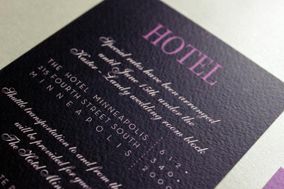 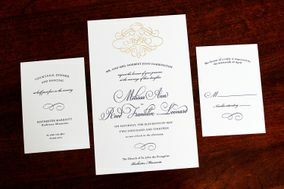 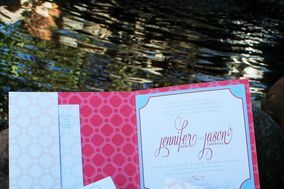 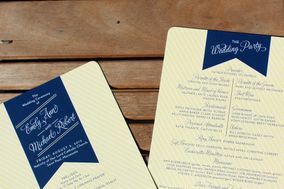 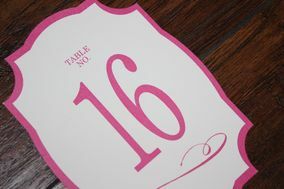 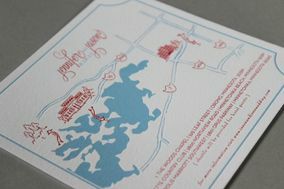 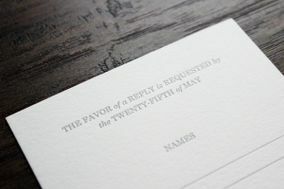 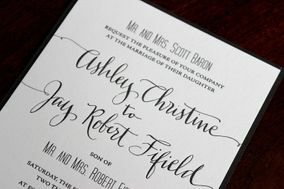 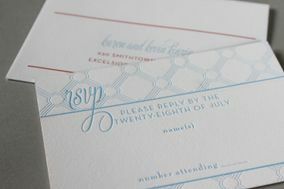 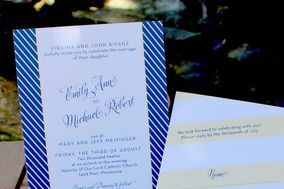 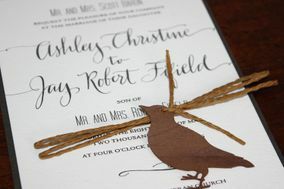 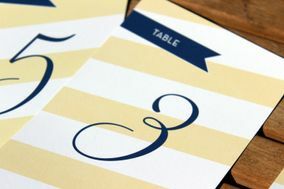 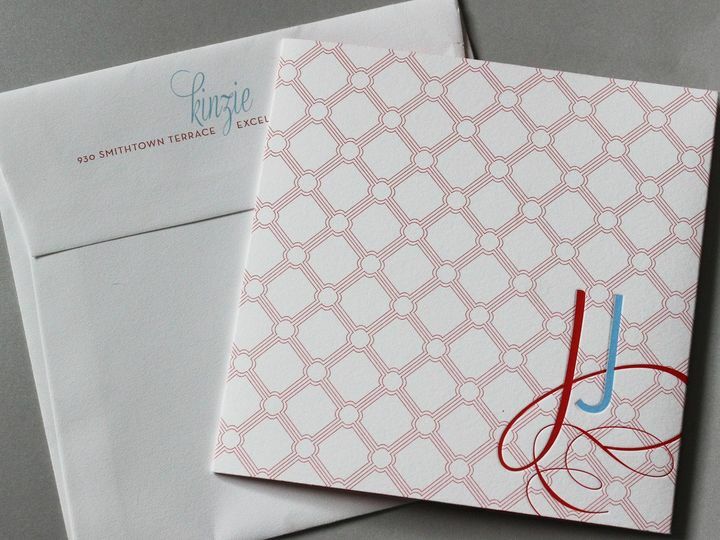 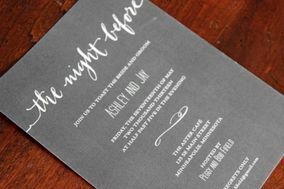 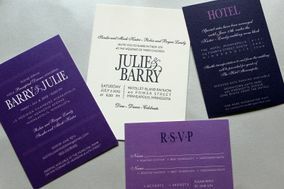 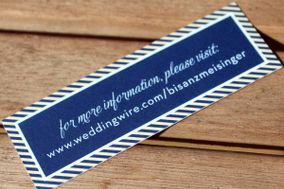 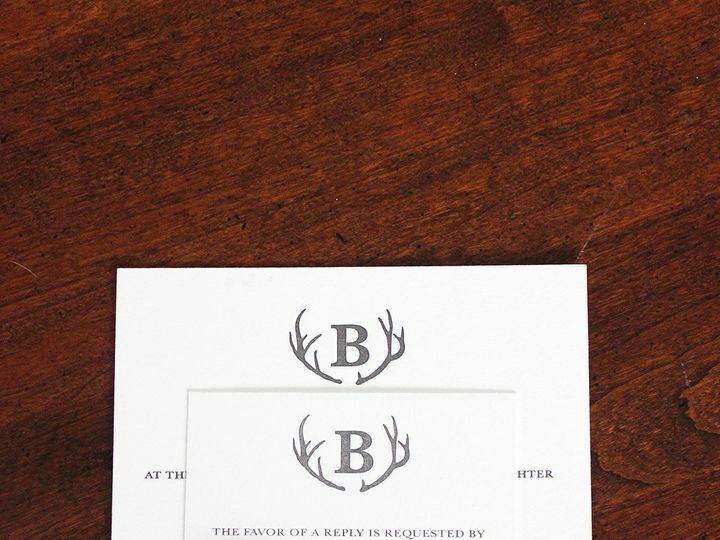 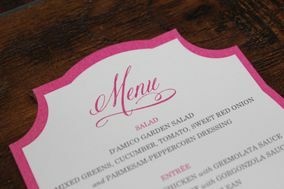 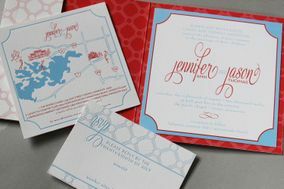 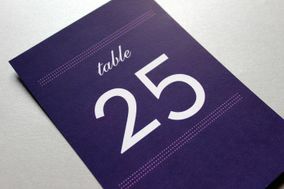 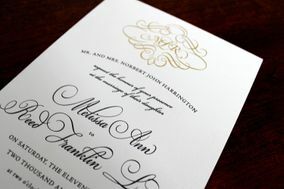 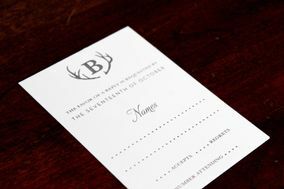 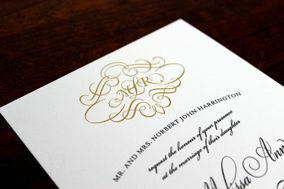 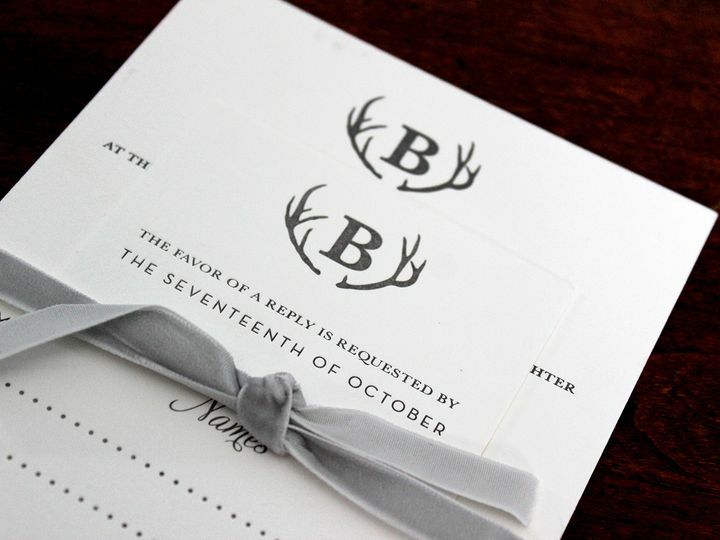 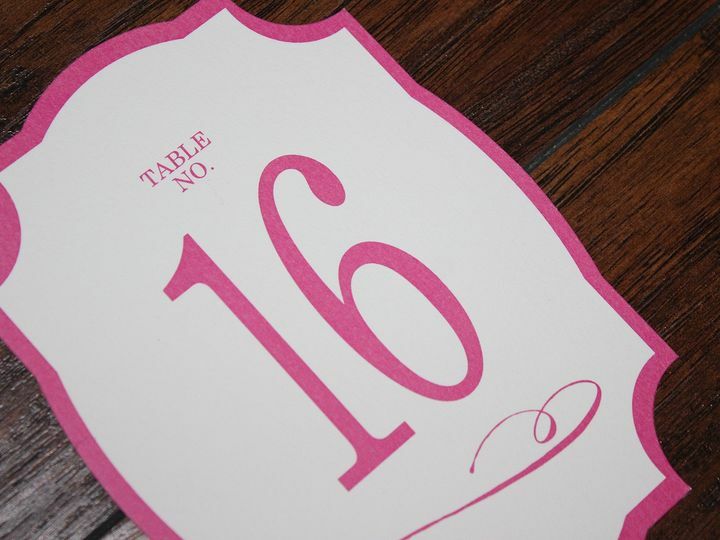 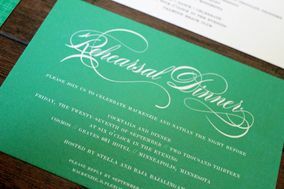 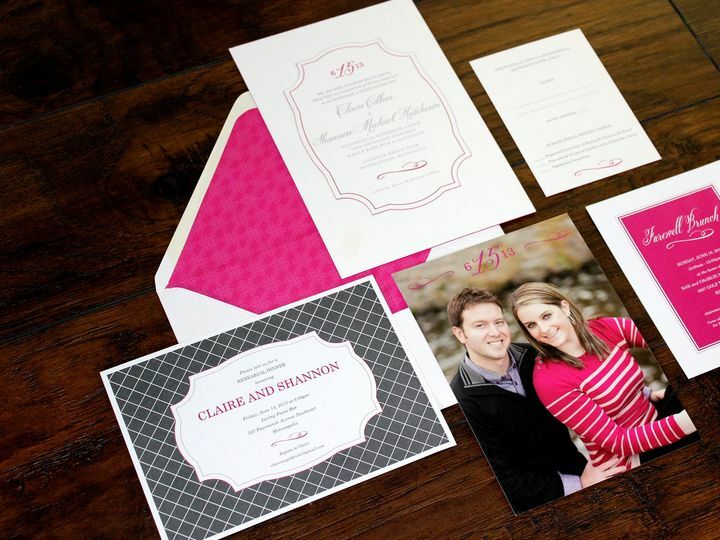 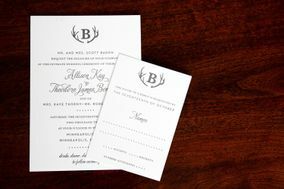 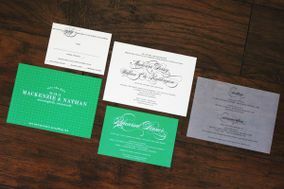 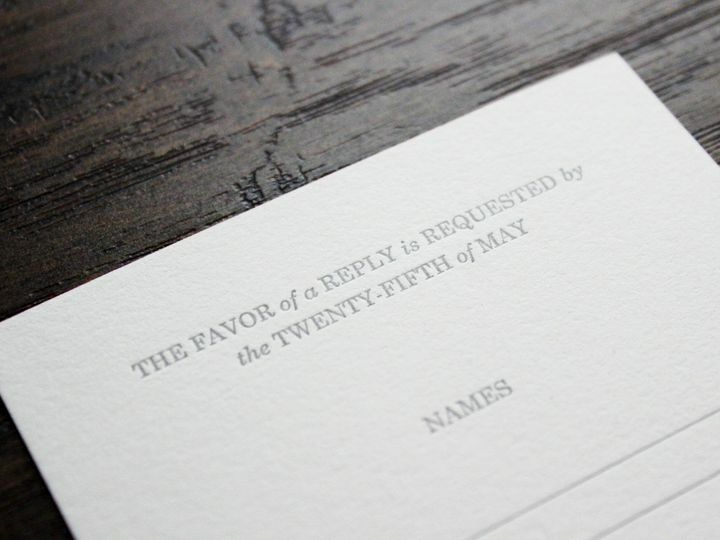 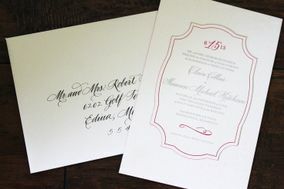 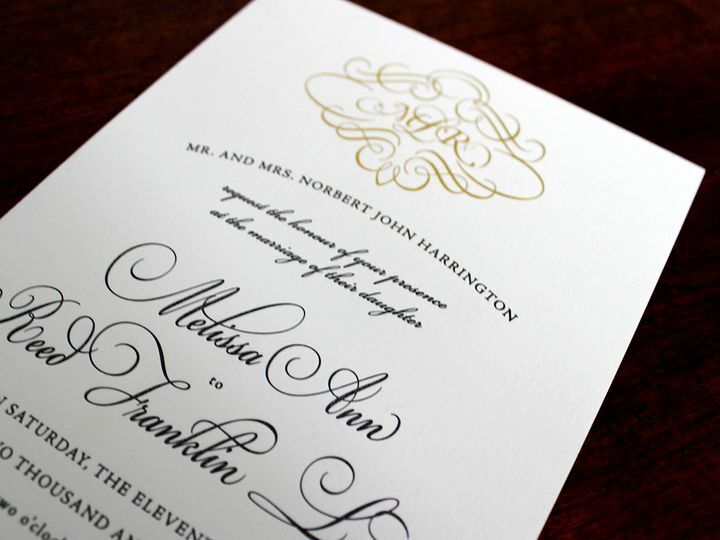 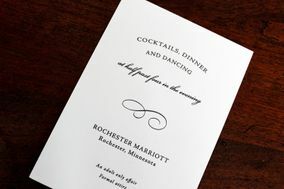 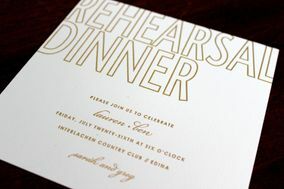 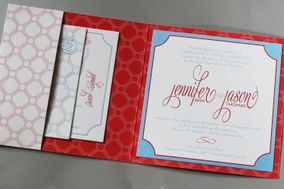 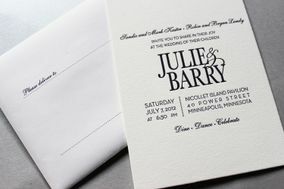 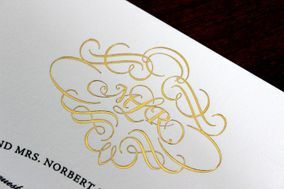 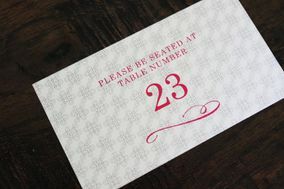 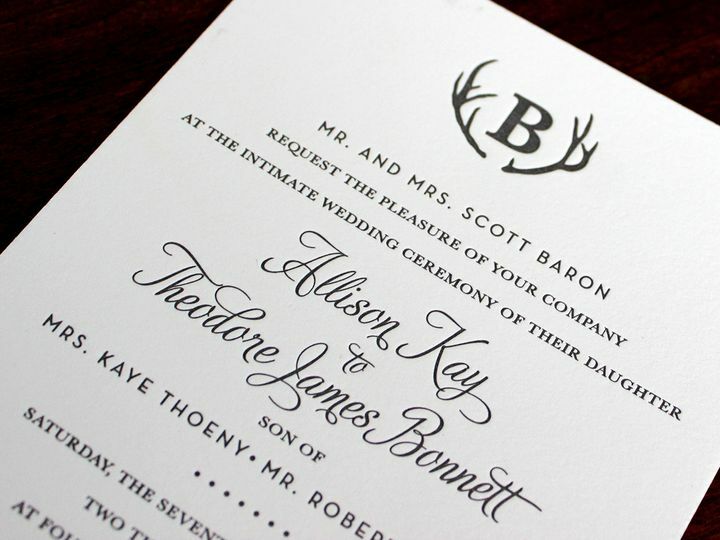 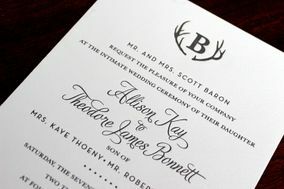 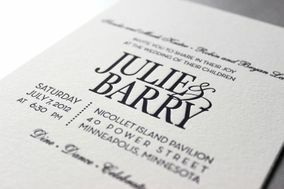 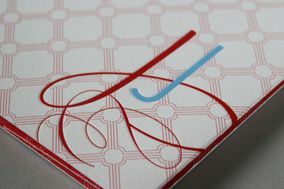 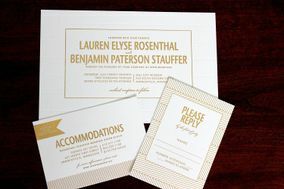 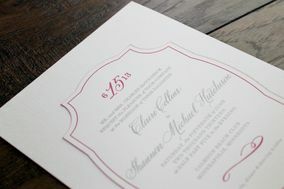 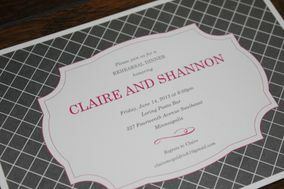 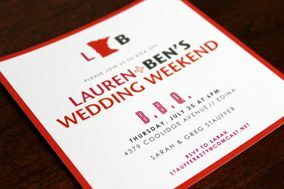 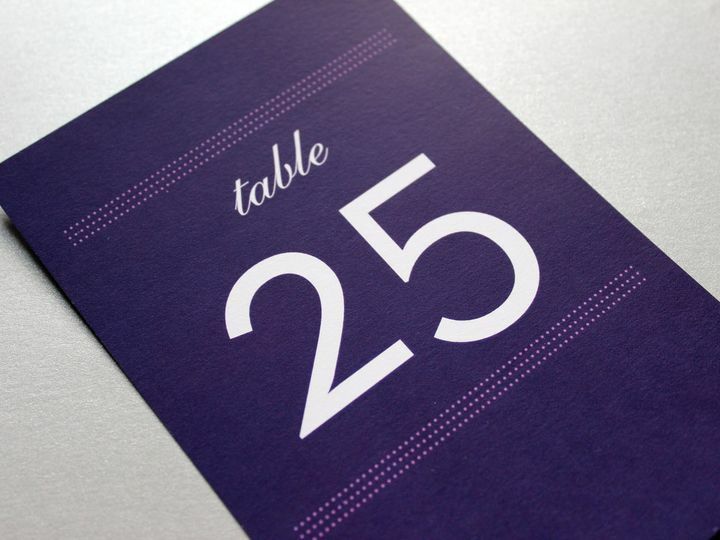 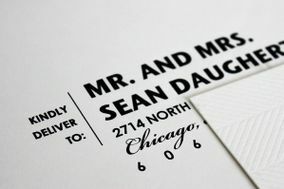 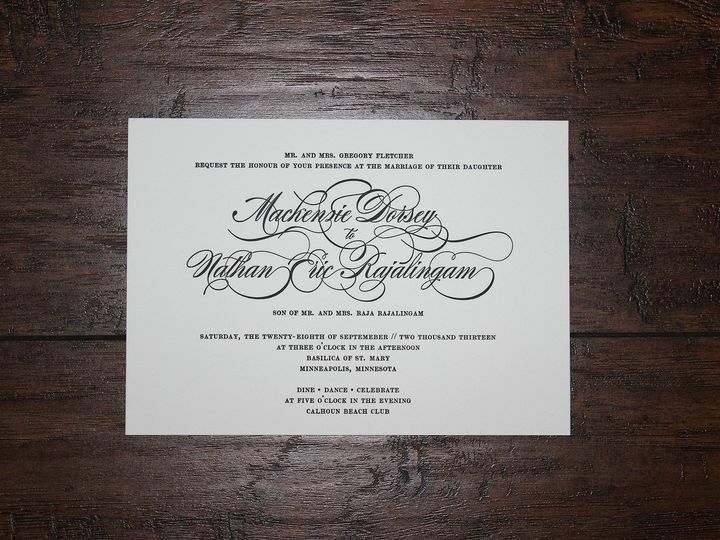 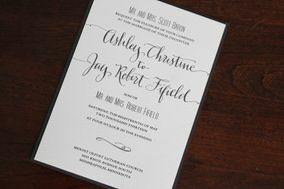 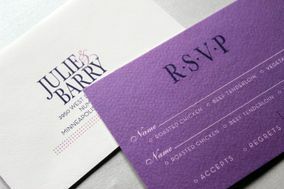 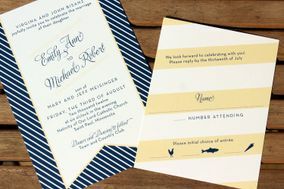 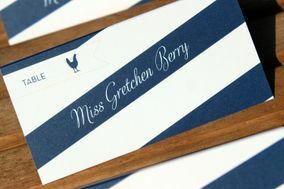 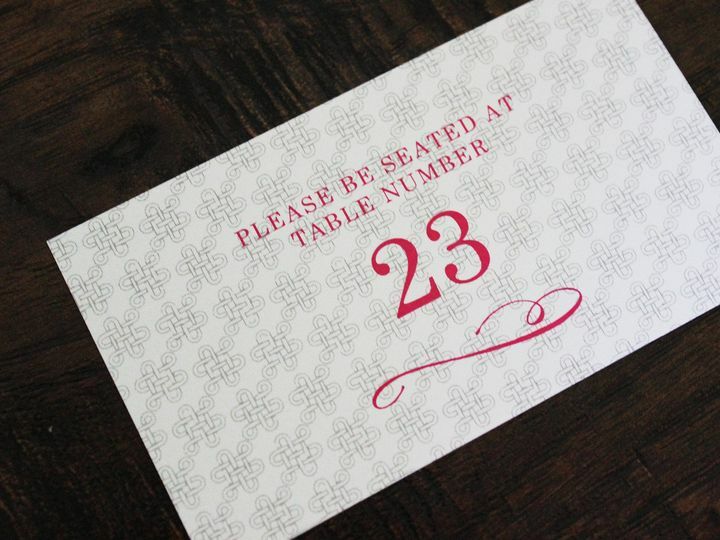 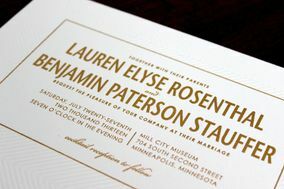 Gretchen Berry Design Co. offers completely personalized pieces that tie your wedding together such as save the dates, invitation suites, custom drawn maps, custom pockets, custom logos, envelope addressing, programs, menus, table numbers, place cards, thank yous, drink/food flags, custom favors, custom décor, signage, window/mirror decals, and more.